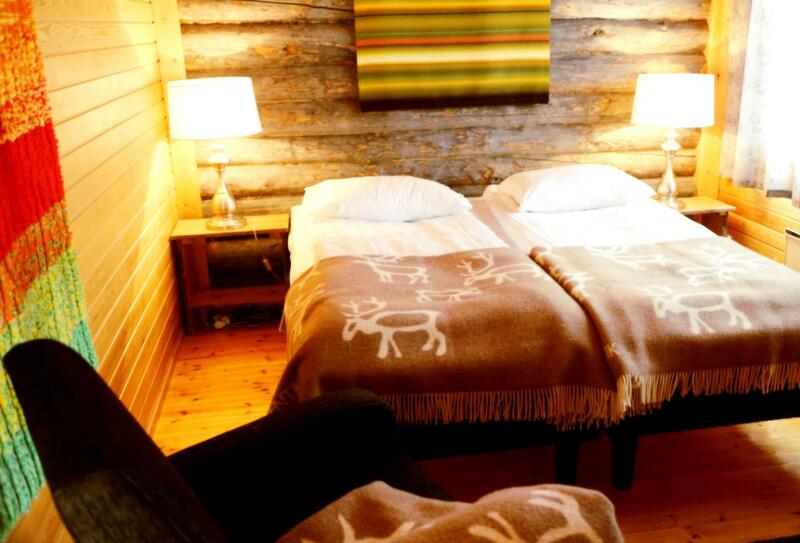 Wilderness Hotel Muotka is one of four accommodations in the Wilderness Hotels and Safaris collection. 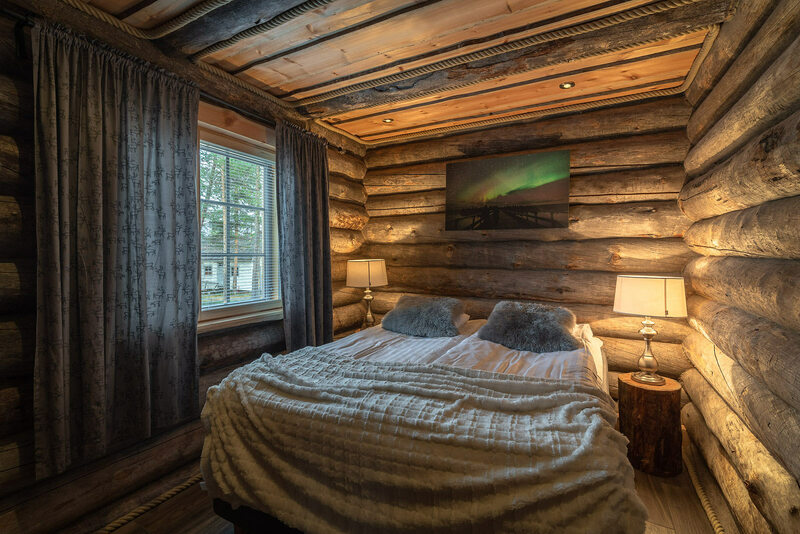 The most romantic of the group is Muotka, located deep in the Taiga forest, adjacent to Urho Kekkonen National Park. With no light pollution it is ideal for aurora viewing and snow adventures. 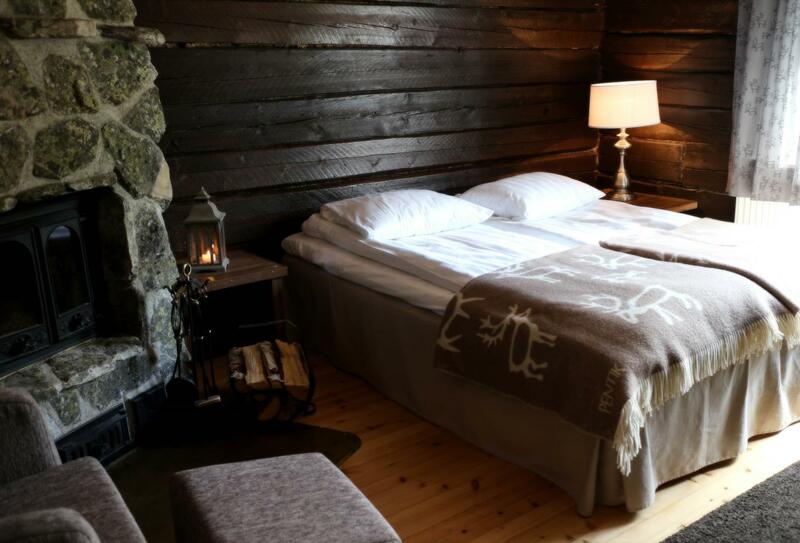 Accommodation is in stylish rustic rooms - some with private sauna. There is a traditional Lappish restaurant serving breakfast, lunch and dinner as well as drinks. 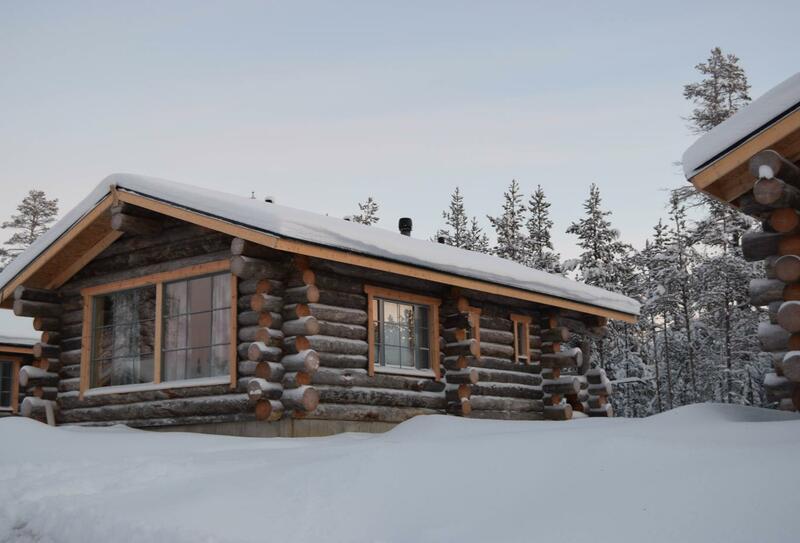 The main attraction here is the experience, and there are great activities on offer involving snowmobiles, reindeer, skis and snowshoes. 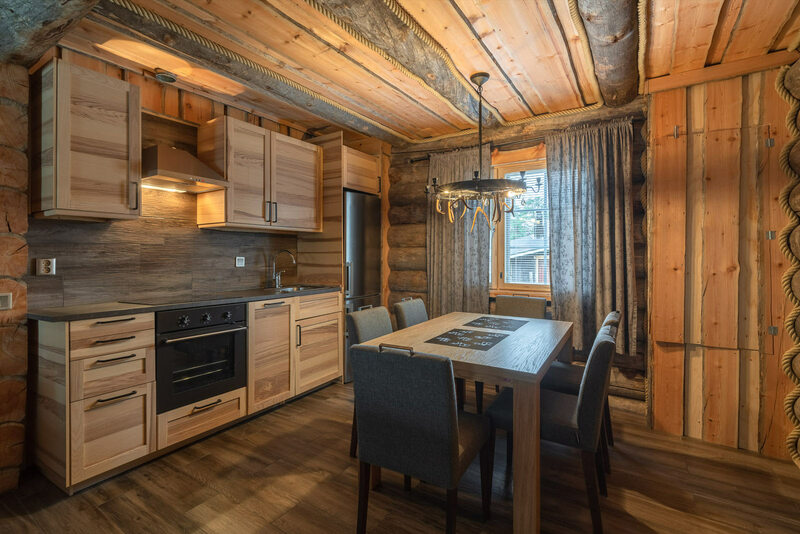 This large cabin is great for families or groups of friends with two double bedrooms and a loft along with a living room with fireplace and kitchenette. 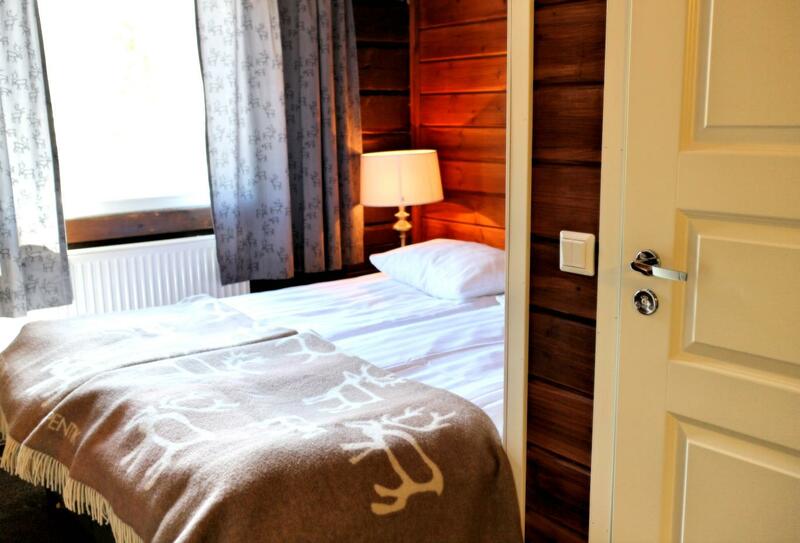 Cosy, rustic-modern accommodation decorated in natural colours, based in one of two buildings. 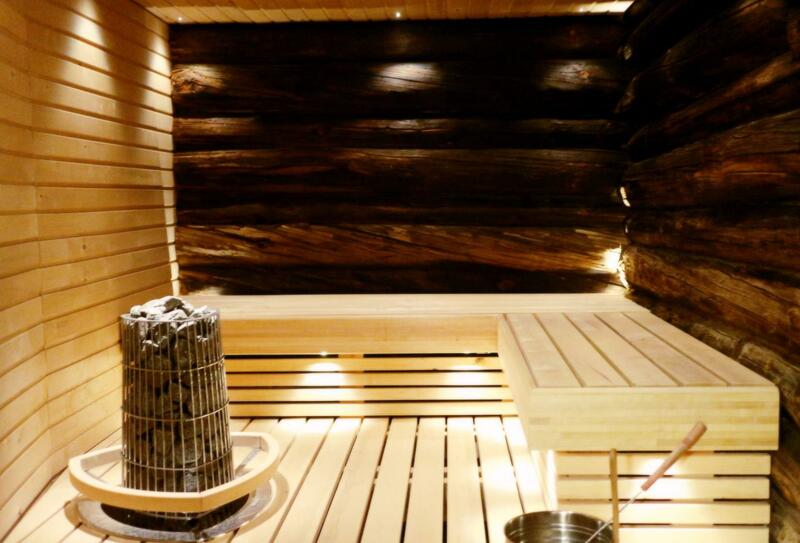 Cosy, rustic-modern accommodation with a private sauna. Located in the hotel yard with a small mountain brook stream passing beside. 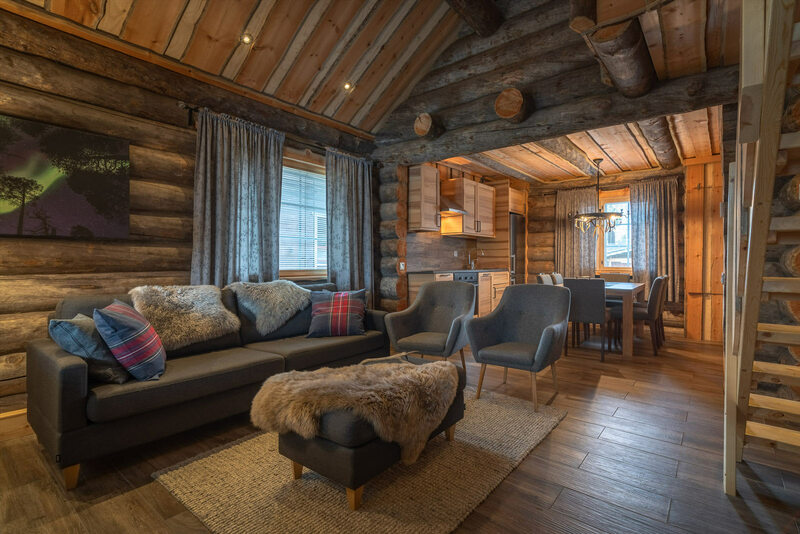 Cosy, rustic-modern accommodation with fireplace. 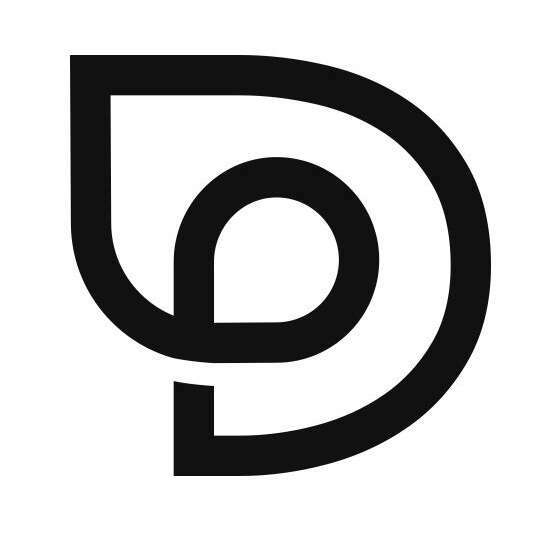 Based in one of two buildings. Seats 100. This Lappish restaurant serves traditional meals in a cosy atmosphere. Open for breakfast 08.00 to 10.00, lunch 12.00 to 14.00, dinner 18.00 to 20.00.